The island is the centerpiece of a kitchen: a multi-functional space that can be tailored to the needs of the homeowner. Every kitchen is different and if you are interested in adding a kitchen island into yours, there are a variety of design choices and options to mull over. Figuring out how to design an island can be confusing. While there’s no set formula for building an island, a few guidelines can help with the process. Below, we go over some considerations for designing a kitchen island for your space. An island can solve a variety of need: more counter space for prep and cleanup, more storage, and a place to eat and entertain. With no real standard for kitchen islands, you can easily create one that works directly with the way you use your kitchen. Will A Kitchen Island Fit In Your Current Kitchen Layout? Kitchens are anything but static. The nature of this space requires every part to be cohesively designed. Without planning it out properly beforehand, you may come to realize that you have not given yourself enough room to maneuver around the kitchen. Walkways through the kitchen must be at minimum 36 inches wide. In work/prep areas, walkways should be at least 42 inches of clearance. If you do not have the floor space to accommodate that in your kitchen, a permanent kitchen island may not be in the cards. However, buying a portable island cart could be a good alternative for you. If any kind of island would get in the way of navigating your kitchen, having one would cause more problems than it would help. 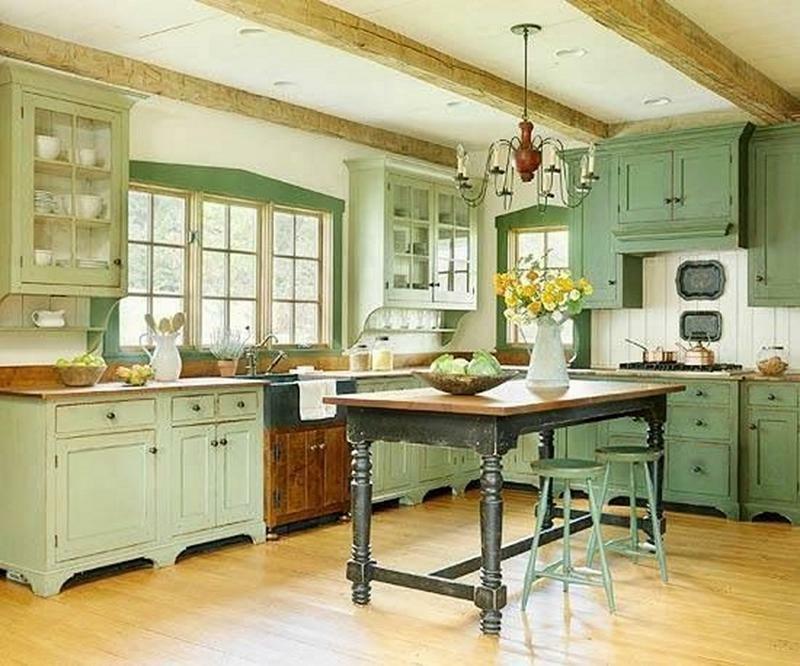 What Is Your Kitchen Island’s Main Function? Once you know you are able to even fit a kitchen island into your space, it’s time to figure out what the main function of your kitchen island is going to be. Many islands have a side devoted to cooking and a side devoted to eating, but what will your emphasis be? Prep work, cooking, cleaning or eating and entertaining? How important is extra storage to you? Decide on what you will use the kitchen island for and design around its function. Will You Add Appliances To Your Kitchen Island? If you are interested in installing a sink or other appliance in your kitchen island, there are a few things to keep in mind. Appliances are large and will take up a considerable amount of space. 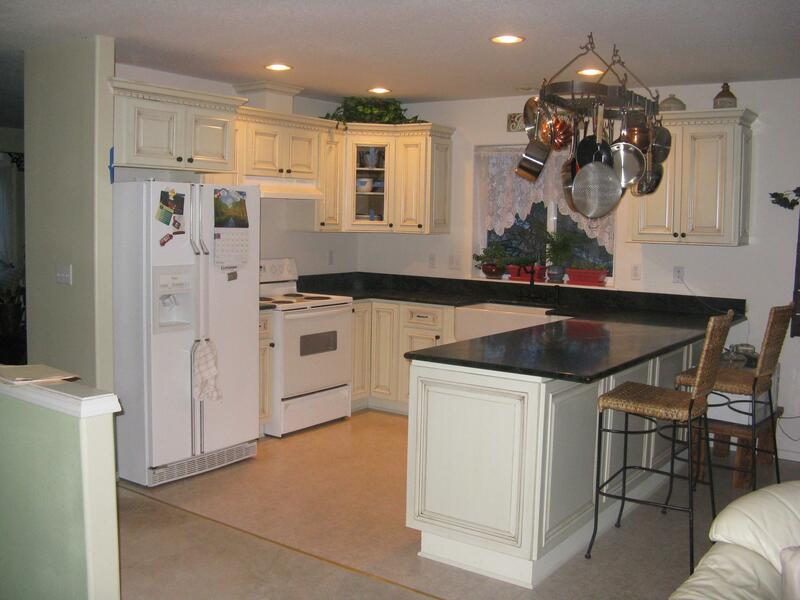 You may also need to run electrical or plumbing to the kitchen island. If you do not have the room, an electrical outlet for small appliances may be a good alternative option. If you already have many cabinets and have no need of extra storage, adding extra on the kitchen island may not be necessary. However, extra storage is never a bad thing in a kitchen. Consider adding some cabinets or open shelves to one side of the island. How Tall Should The Counters Be? First things first: Determine your seating height. If you want to have bar stools at your island, you’ll need to decide your counter height: 36 or 42 inches. A 36-inch-high bar provides for seating counter stools; these seats are between a typical bar stool and a table seat in size and fit standard counter heights. Alternatively, 42-inch-high bar on the island can be designed in two levels, with the working side set lower for prep work and the dining side higher to accommodate bar stools. The step in between is a handy place for electrical outlets, as well. 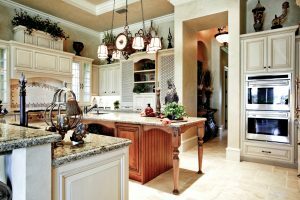 Will an island work in your kitchen space? If so, consider adding one during your cabinet refacing project. Cabinet Cures can add the same refacing materials to the outside faces of your island while we reface your cabinets. Let us know when you talk to us about cabinet refacing that you are interested in a kitchen island in your space.